Charles Alfred Nickelson married Edna M. Houghton, daughter of James William Houghton and Nellie D. Thompson. 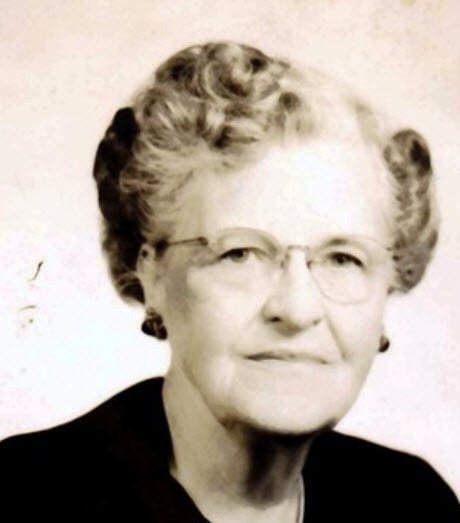 George Evans married Florence M. Houghton, daughter of James William Houghton and Nellie D. Thompson. Paul Coats married Donna Dee Sanford, daughter of Edwin Sanford and Gladys D. Houghton. 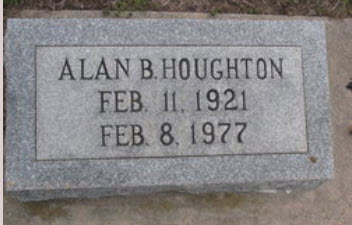 Death Apr 2, 1940 Beloit, Mitchell Co., KS, USA, He was in his senior year at Beloit High School when he committed suicide. Eleanor Pearl Haughton married Moseley Fitch Sherfesee in Jun 20, 1907 at Raleigh, Wake Co., NC, USA, at home of sister Love. Moseley Fitch Sherfesee married Eleanor Pearl Haughton, daughter of Madison Haywood Haughton and Mary Adelaide Hinton, in Jun 20, 1907 at Raleigh, Wake Co., NC, USA, at home of sister Love. Dr. Andrew Watson Goodwin married Love Caswell Haughton, daughter of Madison Haywood Haughton and Mary Adelaide Hinton, in 1887. Richard Phinney married Wanda Ellen Mann in May 19, 1949. Richard Phinney and Wanda Ellen Mann were divorced in 1962. Richard Phinney married Glenna (?) in circa 1990. Wanda Ellen Mann married Richard Phinney, son of Carl Fremont Phinney and Edith M. Fulton, in May 19, 1949. Wanda Ellen Mann and Richard Phinney were divorced in 1962. Richard Alan Phinney married Linda Boome Lowe in Nov 25, 1979. Linda Boome Lowe married Richard Alan Phinney, son of Richard Phinney and Wanda Ellen Mann, in Nov 25, 1979. 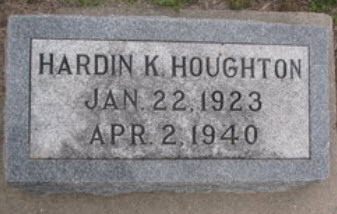 John K. Amidon married Mary L. Houghton, daughter of Benjamin Wheelock Houghton and Mary Ann Tyler.